A project curated by Ludovico Pratesi dedicated to the evolution of sculpture within the Italian younger generation of artists. It brings together the works of Lupo Borgonovo (Milan 1985), Chiara Camoni (Piacenza 1974), Luca Francesconi (Mantova 1979) and Alessandro Roma (Milan 1977) . 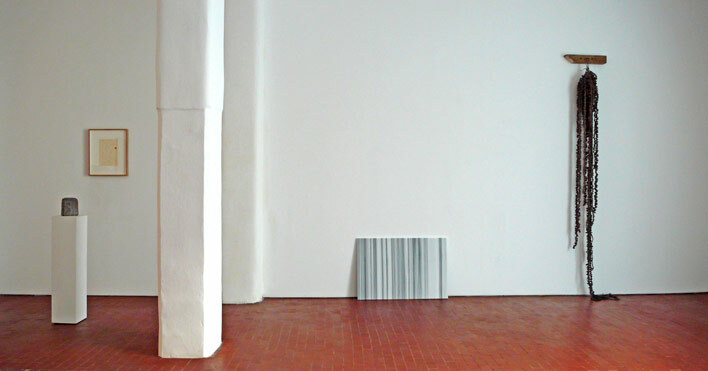 On Wednesday 6 July 2011 the gallery opens a project featuring two new video works by MASBEDO. 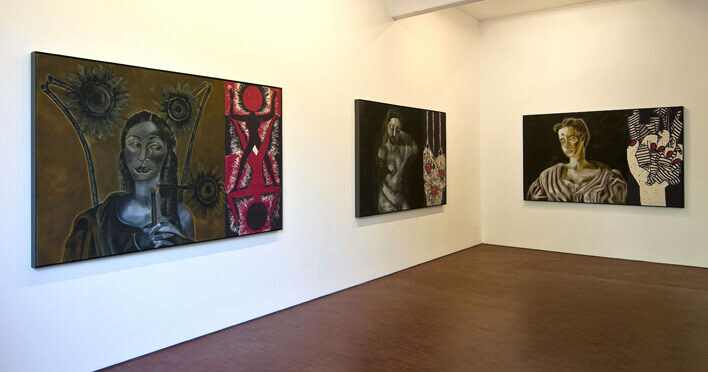 The exhibition presents six new large paintings, portraits of women called Winter Women and five self-portraits, Summer Self, by Francesco Clemente in both the gallery spaces.